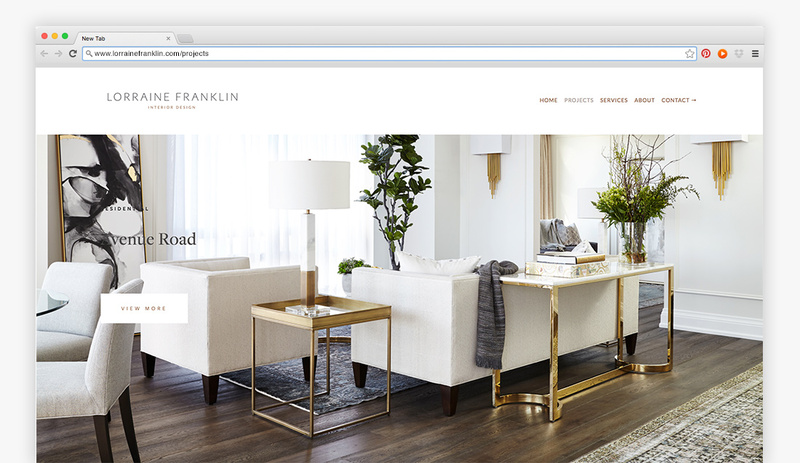 Interior Design expert Lorraine Franklin was looking for a complete rebrand and web presence after years of business. 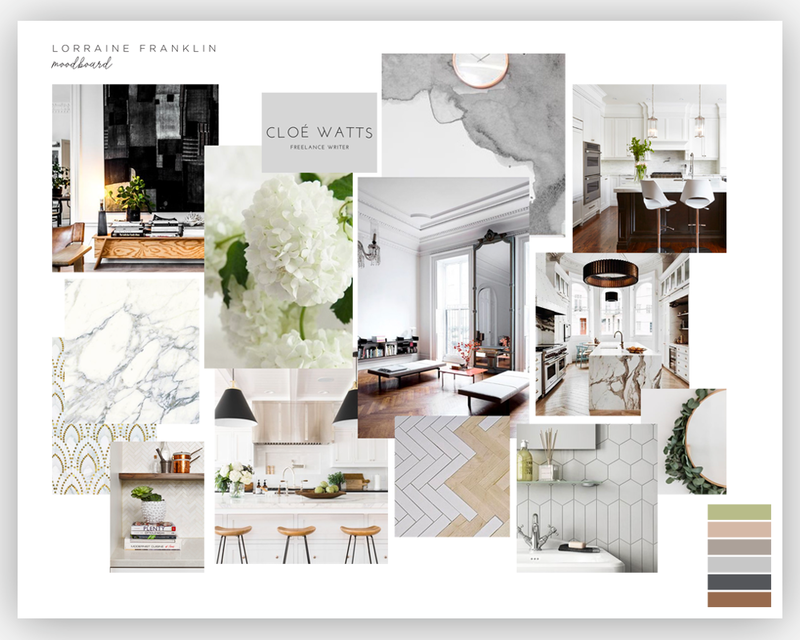 We started with a modern and sophisticated mood board that focused on textures, shapes and subtle shades. 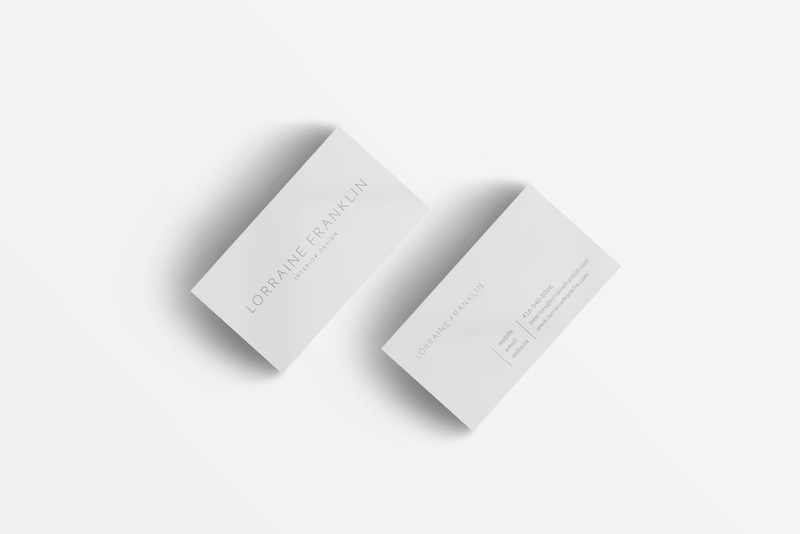 We worked with simple, yet structured lines to define a new logo for Lorraine and across all her branded stationery. For the website, imagery of past projects was the main focus, which allowed us to showcase Lorraine’s gorgeous work in its fullest form.